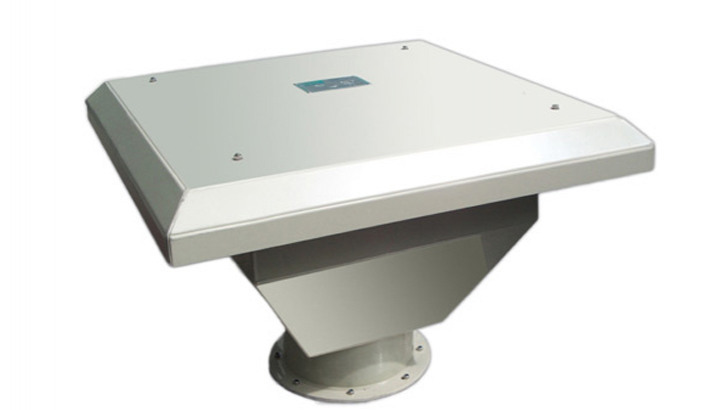 Manufacture of on-line analysers suitable for measurement of water and waste-water. We manufacture analysers reporting parameters which include TOC (Total Organic Carbon), Ammonia (ammoniacal-nitrogen) and oil film detection. UK representative for WTW, DKK & HF Scientific, 3S, Realtech and Chemitec. The instrumentation covers single and multiple parameter measurement, on-line and field portable meters. Parameters include turbidity, MLSS, ammonium, phosphate, nitrate, pH, D0, conductivity, Oil on water, oil in water, UV absorption and UVT (UV transmission). We also specialise in providing turn key monitoring solutions for water and waste water analysis. These systems include back-panels, secondary enclosures and walk-in analyser kiosks (pre-installation of instrumentation, sample preparation, frost protection, lighting, electrical and sample distribution). Installations are supported by our team of service engineers providing technical support, routine and emergency call-out cover and chemical supply. LISA enables reliable low-cost colour measurements. 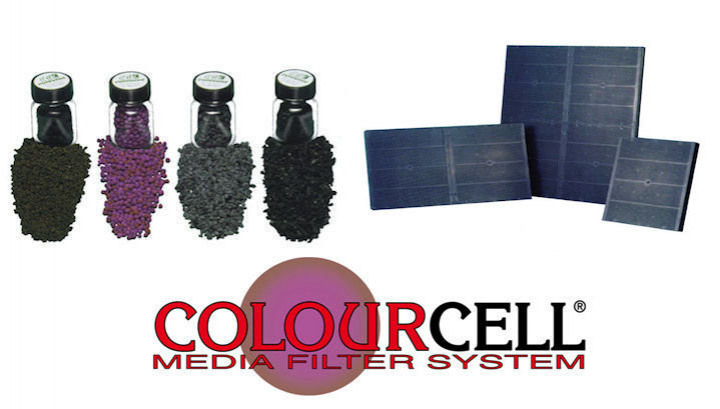 LISA colour uses two different LEDs for long-term stable measurements of SAC or colours at different wavelengths. The second channel is used for turbidity/ background correction. 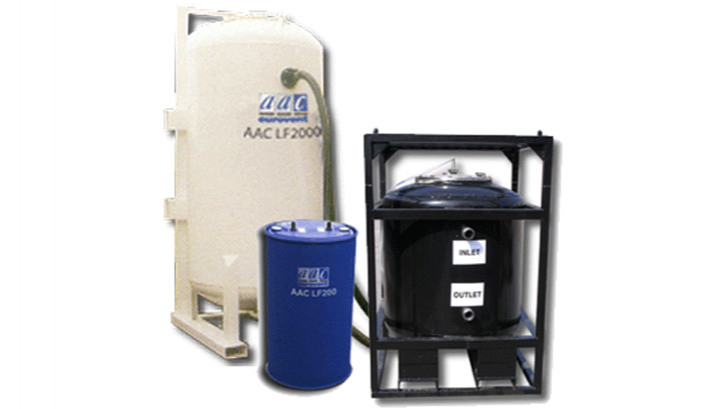 The AAC LF range of Liquid Phase Filters is designed for use in semi-static or temporary operations. The AAC IL CF 125 is a high-performance filter designed for inline duct-work applications which require the streamlined installation of Carbon Filters. 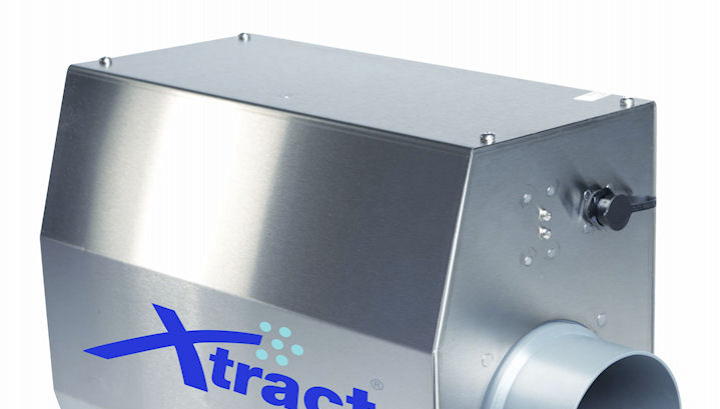 The Xtract 2100 is a lightweight, modular, Ozone Generator that works by oxidizing the cooking contaminants which cause Kitchen Odours and Ductwork Grease, breaking them down into carbon dioxide & water. The AAC Swiftpack System is a Carbon Filter Housing Unit designed for use with the AAC PR range of plastic, refillable Carbon Filters. 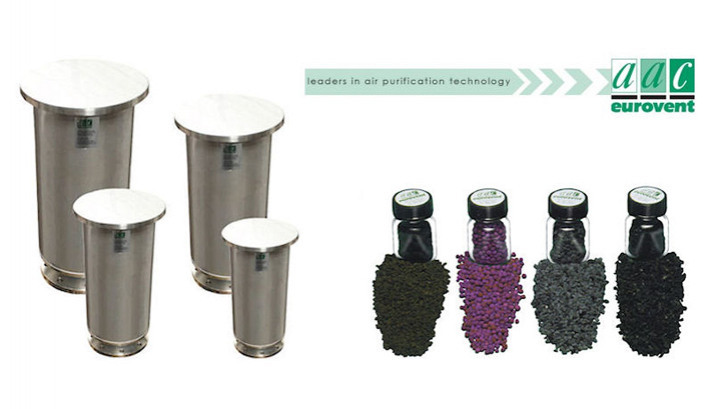 AAC Eurovent specialises in the design and manufacture of Carbon Filters for Odour Control in Blood Tanks. 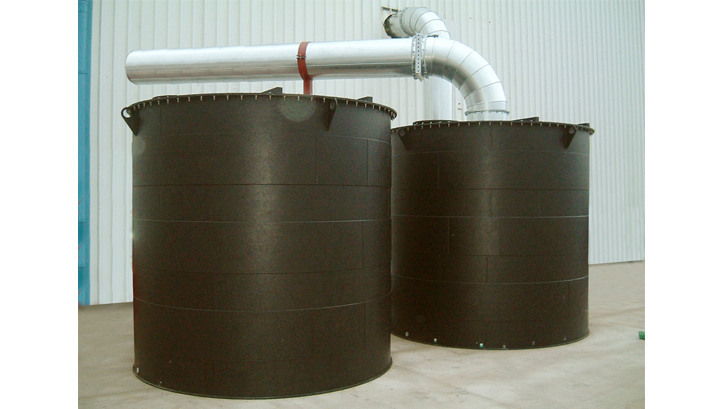 The AAC BFV Bulk Filter Vessel is a robust Carbon Filter designed to deliver effective VOC reduction and Odour Control during the treatment of Wastewater. 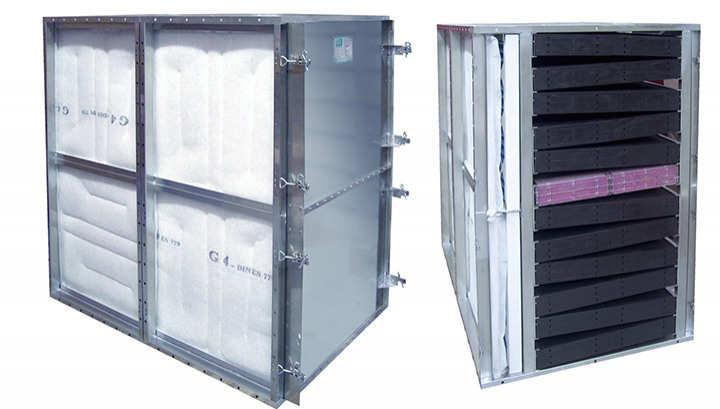 AAC Eurovent offer a full range of disposable/refillable Passive Vents designed to efficiently control Odour and VOC levels in the vent gases produced from sewerage processes and digestion tanks.